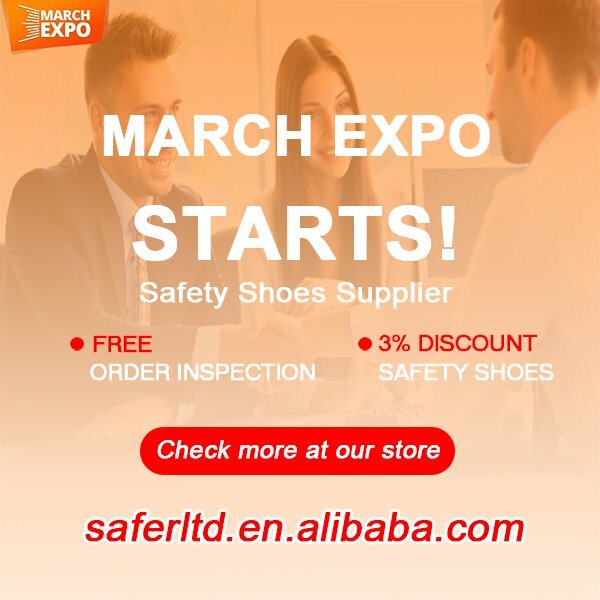 - Heilongjiang Safer Co., Ltd.
Heilongjiang Safer Co., Ltd is a professional safety shoes supplier in china and we are 8 years gold supplier in Alibaba. 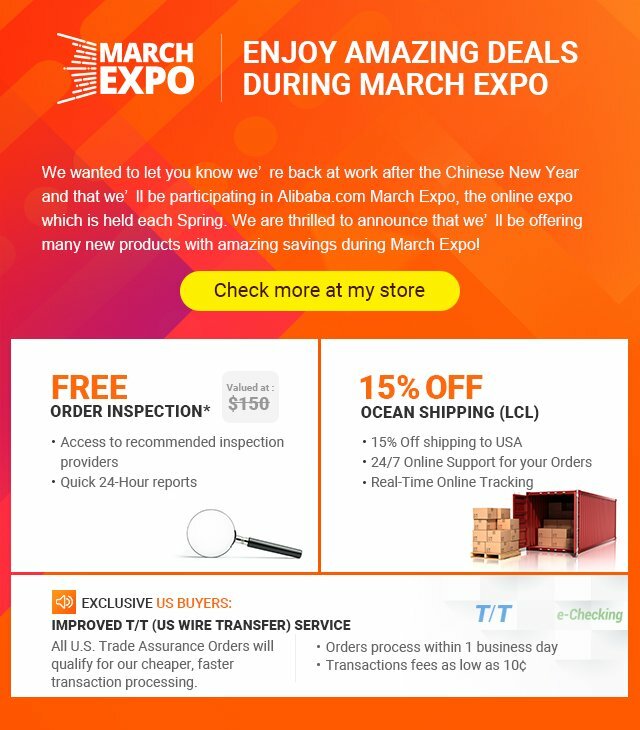 We are so glad to inform you that there is an online promotion held by Alibaba and Us called March Expo. That means you will have a chance to get a free inspection and special discount. What's more, if you place order by Trade Assurance the same time, your payment, products quality and lead time will be guarantee by alibaba but not only us.